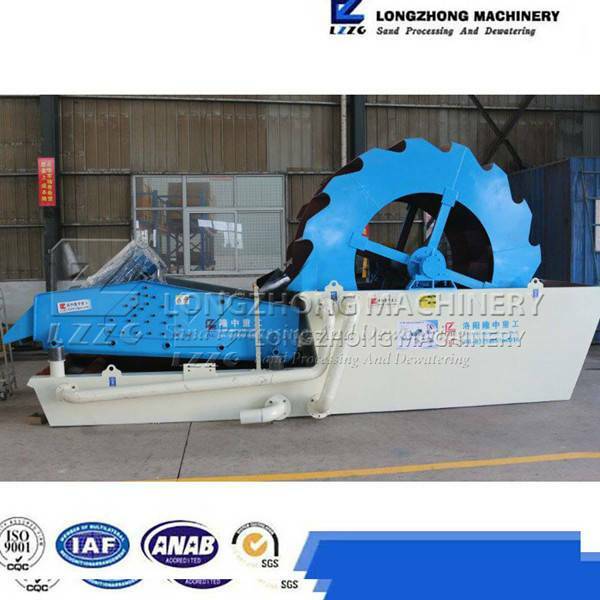 The impeller sand washing machine is a new type machine in LZZG,on the basis of our original sand washing equipment.Besides, it absorbs the advanced technology from experienced plants and with the characteristics of high quality fine sand, low water content, considerare economic benefits and environment friendly,etc. 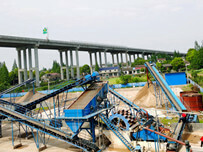 This machine is mainly designed to deal with the problem of river sand, so it is favored by many customers. River sand is formed by friction and collision of natural gravel with river water, so it has complicated component. 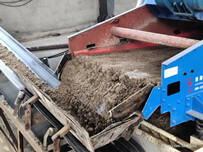 The river sand washer is mainly responsible for the cleaning of river sand,due to the differences of the geographical environment, sand river may include various impurities, slurry and so on, customers need to use river sand washing machine to clean if they want to improve the fineness. Impeller sand washing machine is commonly used for washing river sand, for it won’t be bloked during operation, and the structure is simple, a large amout of cleaning, a litter damaged wear part and failure. so it has widely welcomed. Although this machine is widely loved by many customers, LZZG need to share the information of working principles of it with you. 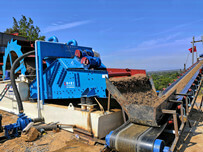 The river sand washing machine needs to air operation before the formal feeding and cleaning. It can wait until the equipment runs smoothly before feeding. The river sand washing machine transfers kinetic energy from the motor, and the operation of the V-belt drives the rotation of the impeller. The machine is equipped with a feed chute. After smooth operation, the sand is sent to the feed chute and river sand enters the wash tank from the feed chute. The river sand in the washing tank is constantly turning under the rotation of the impeller, different sand particles are rub continuously to wash away the surfaced impurities with each other. 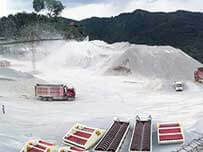 Through continuous rotation, the water vapor layer on the service of the river sand is also damaged, which facilitate deep cleanness and dehydration. By constantly increasing the amount of water, the washed-out impurities will be discharged along with the water flow. The washed river sand is poured into the treatment tank by the impeller and continuously circulated to complete the cleaning process. The river sand washing machine can clean all various paryicle sizes of it. The structure is simple and easy to operate, and the washing degree is very high.